Welcome to Challenge Island Reno-Sparks. 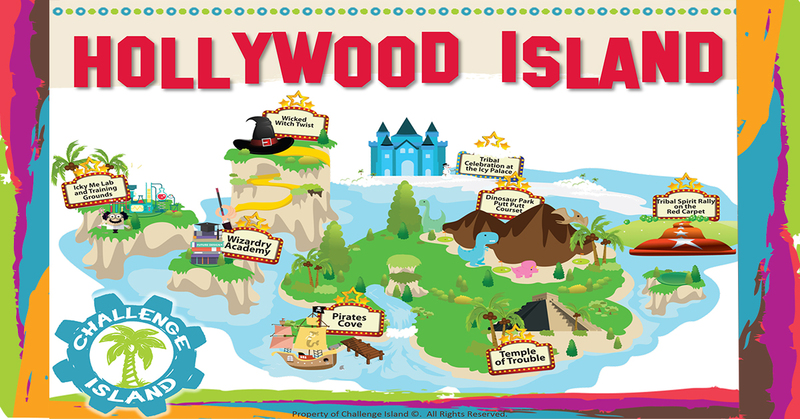 Challenge Island is here to enrich your child's life through scientific, engineering, technology, arts, and math. Our focus is to bring your child challenges through whimsical and entertaining activities. Challenge Island will allow your child a safe and fun way to explore STE(A)M activities outside of the standard educational atmosphere.